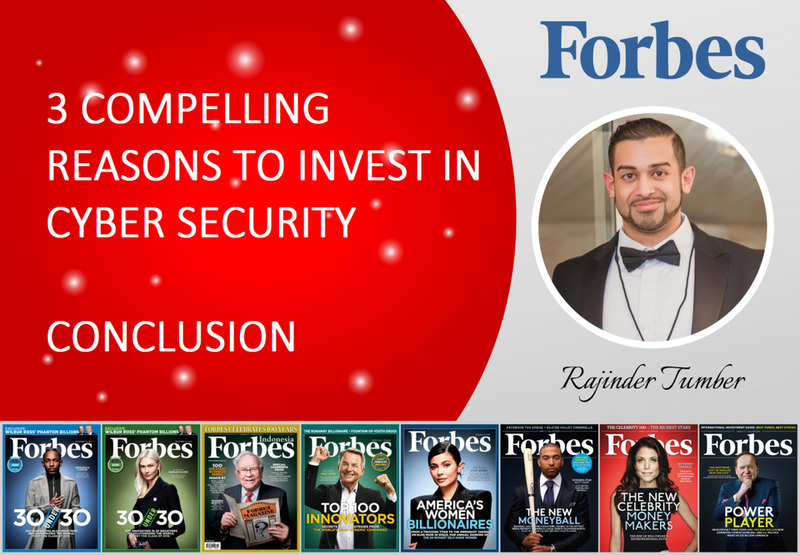 Welcome to the fourth and final part of “3 Compelling Reasons to Invest in Cyber Security”. In Part 1, I discussed assessing and prioritising your organisation’s risks as well as commencing a risk assessment. Part 2 involved the importance of assessing your organisation’s supply chain and including the details within the overall risk assessment. Part 3 targeted the importance of complying with GDPR. Cyber security is among the essential subjects to boards, alongside business strategy and leadership. The board wants to rest assured that management fully understands customer and technology trends. The board is reliant upon the technology leaders to provide them with intelligence in order to better evaluate management’s decisions and assist with the implementation of new strategies. You must consider your organisation’s objectives, as well as the industry’s objectives because identifying business-critical risks will help to pinpoint the benefit your investment will bring. This should be followed by a plan that highlights the organisation’s security gaps and the budget required to reduce security risks to an acceptable level. This plan must include required resources, anticipated deadlines, and an explanation of how much of the budget will be required for each area. Considering the importance of GDPR, your presentation can be used to inform the board of how it can increase the value of the business. The process of reviewing existing data, removing unnecessary data, and obtaining further consents can allow your organisation to leverage data useful to capitalising on new business. However, the board will need to agree to provide the resources that make this possible. Explaining that GDPR compliance can increase the organisation’s public image should help you persuade them.